Telegram has announced that its secure messaging platform now boasts over 200 million monthly active users, recording a 100% growth in less than three months. 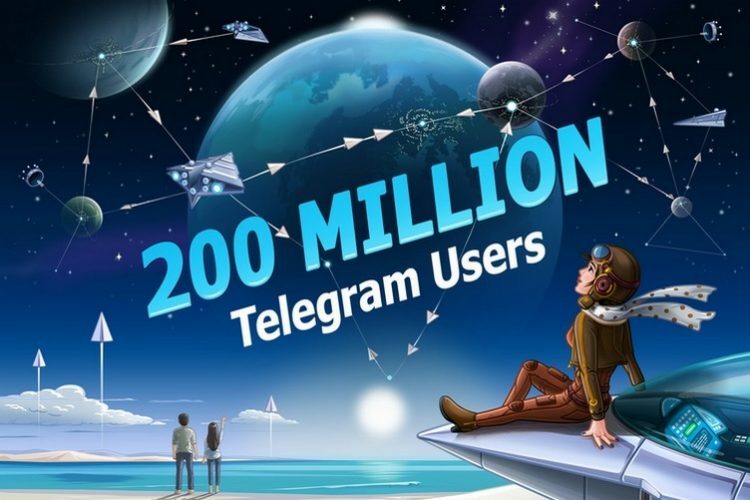 As per Statista’s data, Telegram only had around 100 million active users as of January 2018, which means that in less than 90 days, the messaging platform has added another 100 million users. 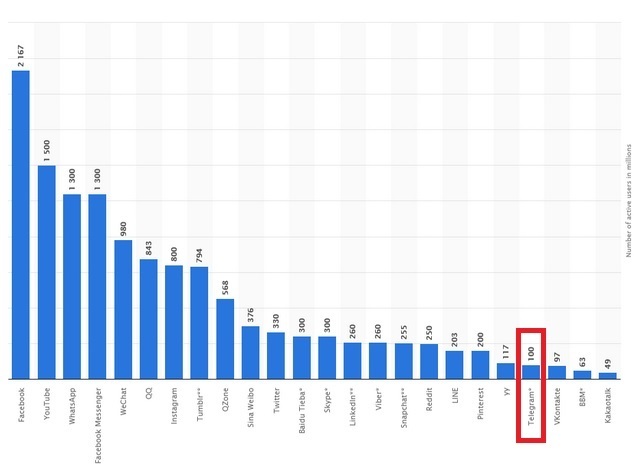 For comparison sake, WhatsApp is still the leading messaging platform with over 1.5 billion users, while Facebook Messenger and WeChat occupy the second and third spot with approximately 1.3 billion and 980 million users respectively. Telegram still has a long way to go, but doubling its user base in such a short span is surely an impressive feat. To mark the milestone, Telegram has also relased a new update for its Android and iOS app which brings a host of new features such as the ability to search stickers and automatic night mode to name a few. 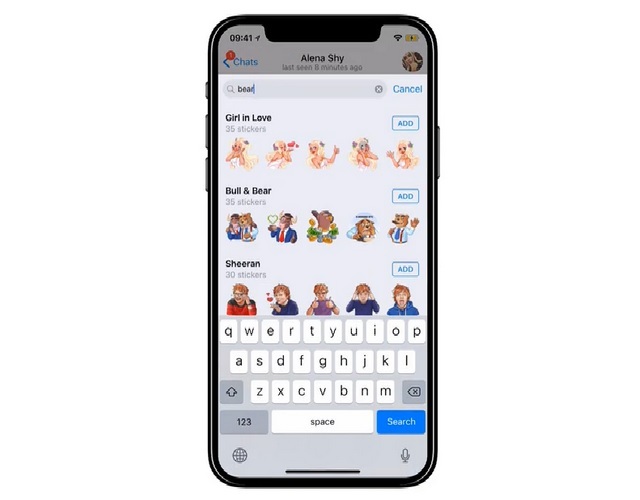 The updated Telegram app now allows users to search for stickers, thanks to the addition of a new search bar that will let users find local or online stickers. Moreover, once users type an emoji, they will also get suggestions for other emojis depicting a similar response. 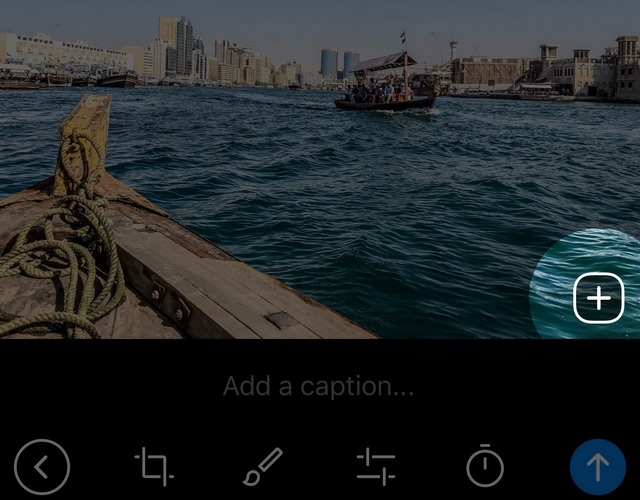 The new muti-shot feature allows users to click and send multiple pictures of an object in a row by just tapping the ‘+’ button on opening the camera in the app. 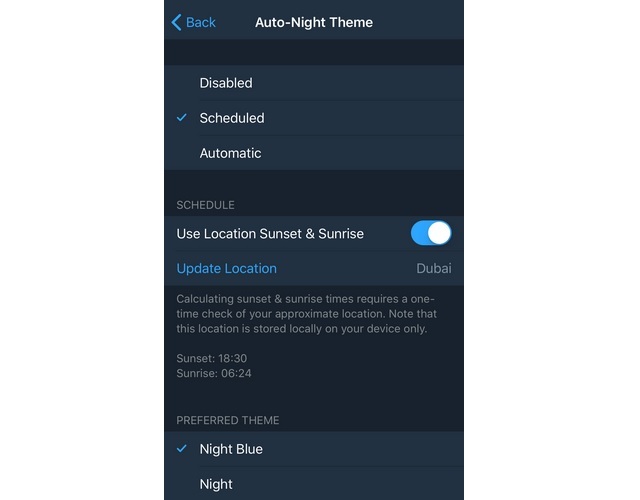 The latest update has also added an automatic night mode activation feature to Telegram for iOS, and has also brought support for formatting the text on media files. Moreover, the app now also features a dedicated section where users can manage connected websites. Telegram is currently going through a major business expansion phase, as the firm recently raised around $850 million towards its ICO (Initial Coin Offering), and plans to add more millions during the second round of funding to support its billion-dollar blockchain and cryptocurrency project. Telegram is reportedly planning to launch its own blockchain-powered service called ‘Telegram Open Network’ that will add a cryptocurrency wallet to the Telegram account of all users.